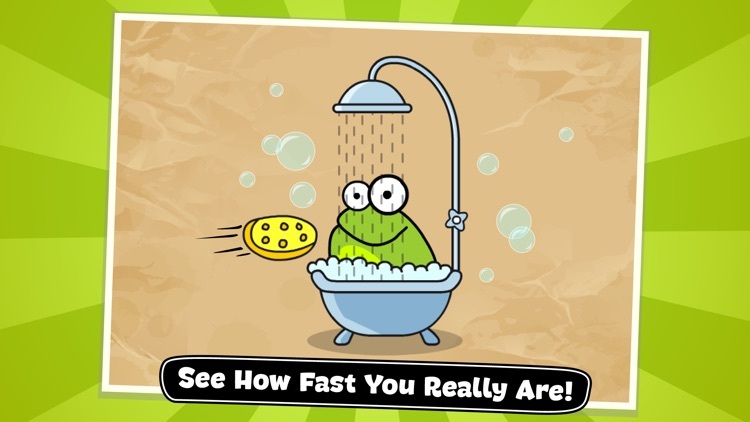 Speed is the name of the game in Tap the Frog: Doodle. 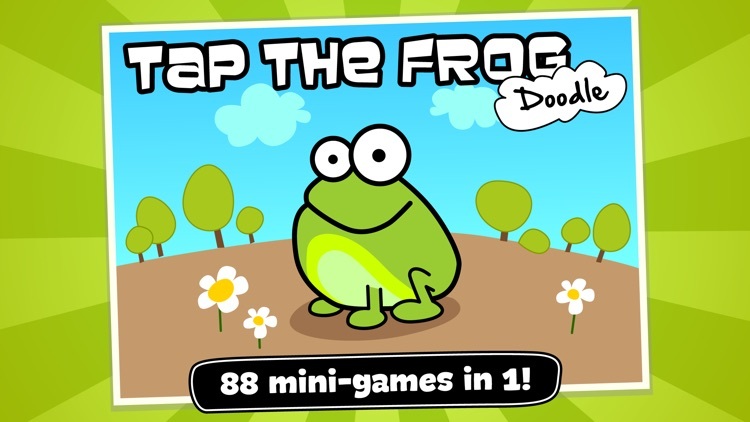 Jump in and experience 88 frog-popping, asteroid-smashing, orange-throwing mini-games! 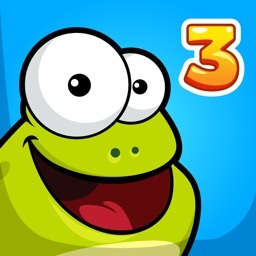 Join 35,000,000 Tap the Frog players across the globe! So much fun for everyone! It’s for those who prefer variety in their arcade games. 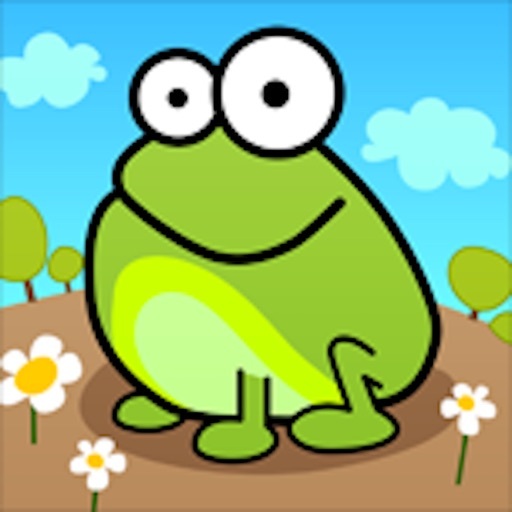 Tap the Frog: Doodle is another high score game, so if you prefer casual gaming experiences, skip this one. 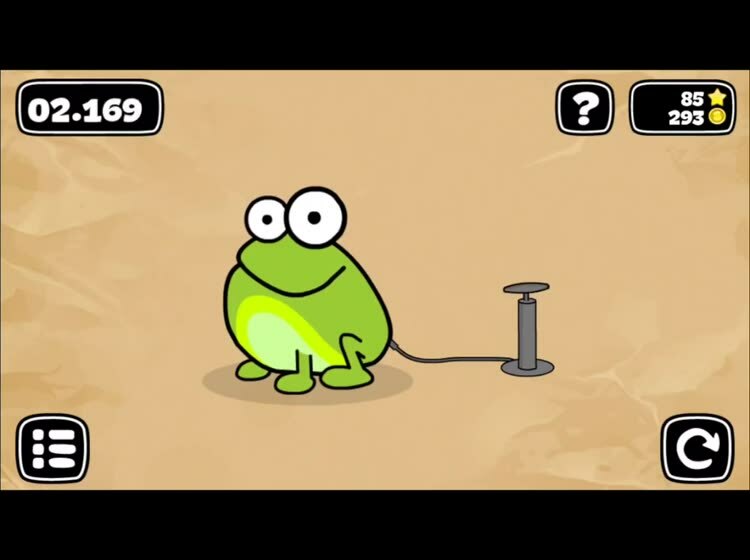 If you want a game that will keep you on your toes, Tap the Frog: Doodle is it. 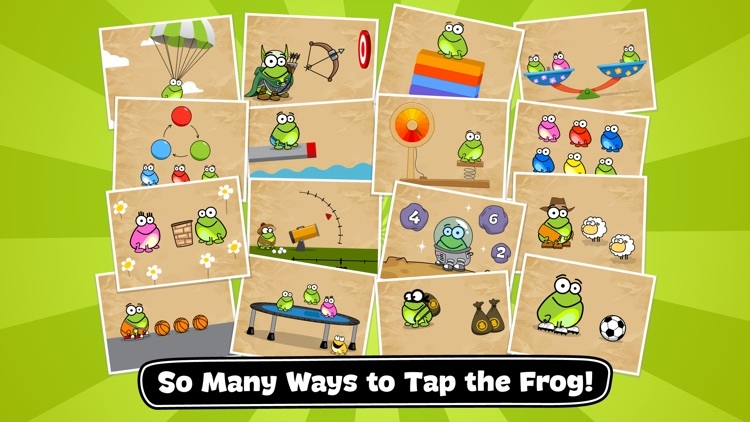 It’s not exactly a brain teaser, but its collection of mini-games will give your brain the workout it needs. 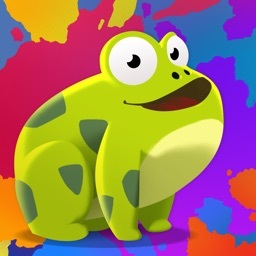 #1 GAME IN MANY COUNTRIES. 88 ACTION PACKED LEVELS, badges, and more! 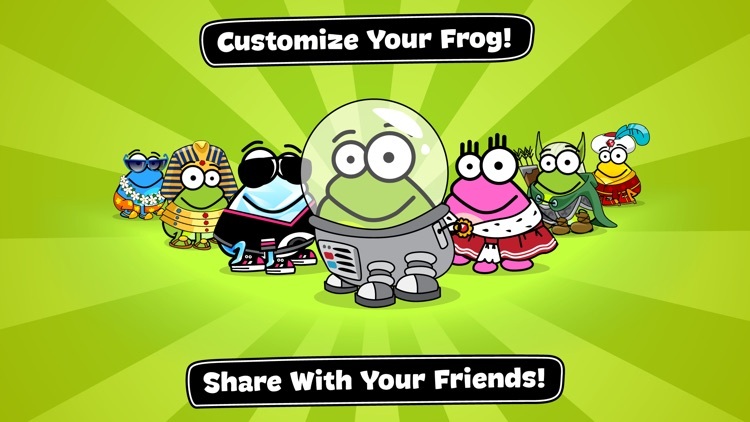 Customize your frog and share your creativity with your friends on Facebook and Twitter! So what are you waiting for? 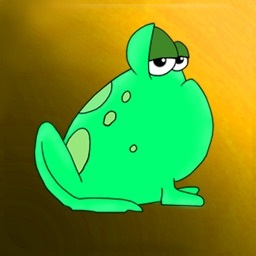 Get tapping. Get Tap the Frog Doodle! 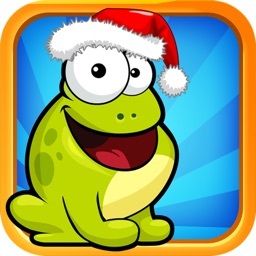 DON’T FORGET TO GET “TAP THE FROG” TO HELP THE FROG CONTINUE HIS ADVENTURE! 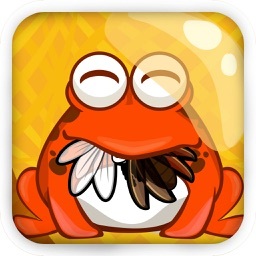 Today’s AGF list includes a collection of mini-games, an arcade game, and a social networking app. 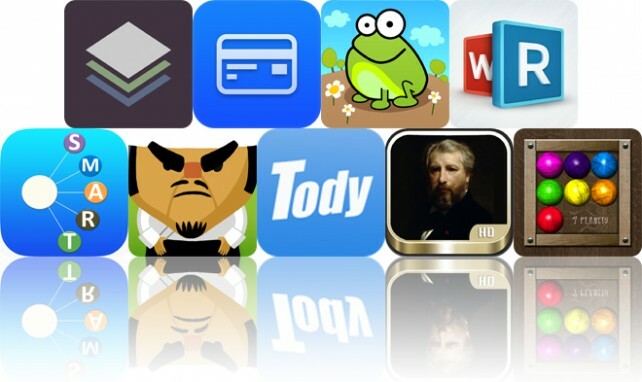 Today’s AGF list includes a photography app, a lifestyle app, and an arcade game.